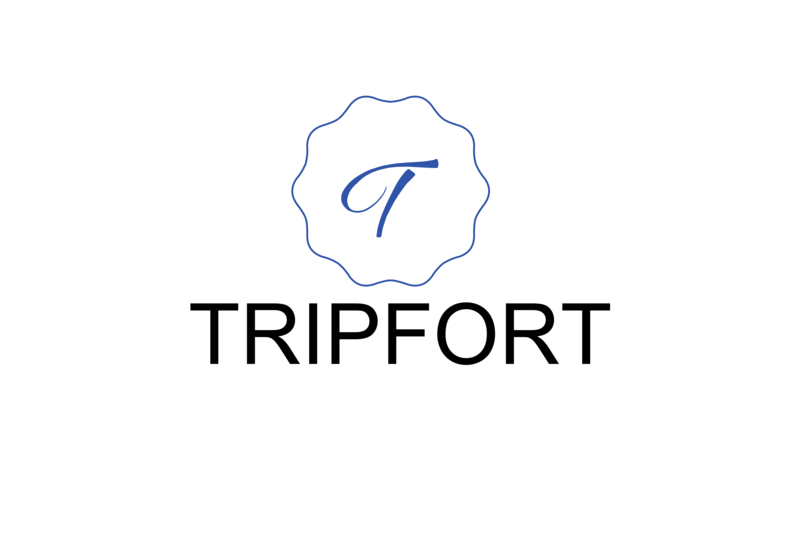 Tripfort (M) Sdn Bhd Is the leading HOSPITALITY company in Malaysia. In line with our rapid business expansion we are seeking a dynamic, highly motivated and committed individual for this position. 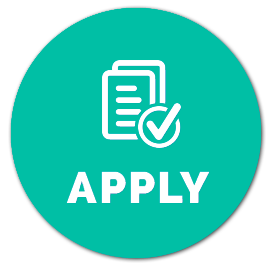 The candidate must possess at least a Certificate or Diploma in Hospitality /Hotel /Tourism Management or equivalent. Good command of spoken and written English is a MUST. Must have strong leadership, communication skills, interpersonal relations and problem solving capabilities. Multitask and possess discipline environment. Work well inter/intra department to resolve customer service issues and possess a pleasant personality. Effectively manage, operate and monitor all OTAs with regards to hotel allotment and close out. To support the E-Commerce and Sales Division on any digital marketing efforts but not limited to Search Engine Marketing, Mobile Marketing, display advertising, social media advertisement and e-mail marketing initiatives will call to action. Perform audit to ensure the content, photography and links to and from OTAs are up to date and fully utilized. To ensure that hotel's website is fully optimized to maximize traffic from key search engines, i.e. yahoo, Google and msn. Maintain frequent, active engagement with corporate office to ensure alignment, pull-through and two ways communication about the status, performance, opportunities and issues related to online programs. Align with revenue management to leverage e-channel marketing and promotional opportunities to drive business through relationship with key partners i.e. Expedia, Agoda, Hotelbeds, booking.com, etc. Provide tracking, analysis and reporting on the effectiveness of all e-channel initiatives. 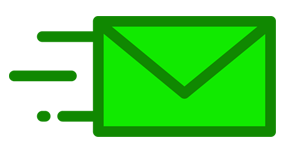 Provide updated and professional responses to all issues raised by hotel guests in the OTA. Responsible for report preparation, analyses information relating to work and performance as required. Maintain and create a good rapport within internal and external quests. Undertake other duties assigned by the Management as and when required.